Crane & Rigging Trainers will be recognized for having a positive impact on students, the work environment or the industry through the use of innovative training techniques or hands-on instruction, by encouraging peer or corporate accountability, and/or through quantitative or anecdotal evidence that the training was successful. Feature Article in the Crane Hot Line’ November issue. 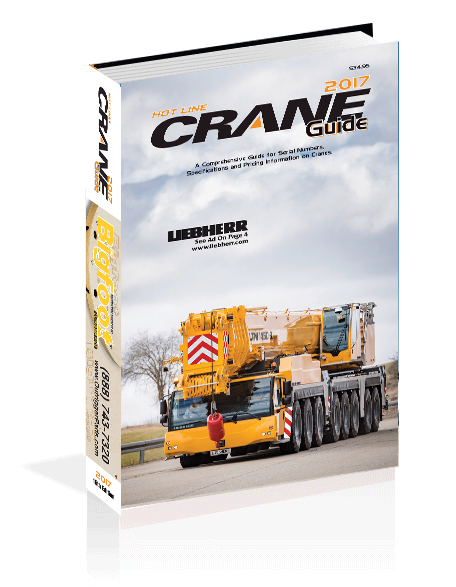 First 30 people making a nomination will receive a 2017 Hot Line Crane Guide, a $30 value.